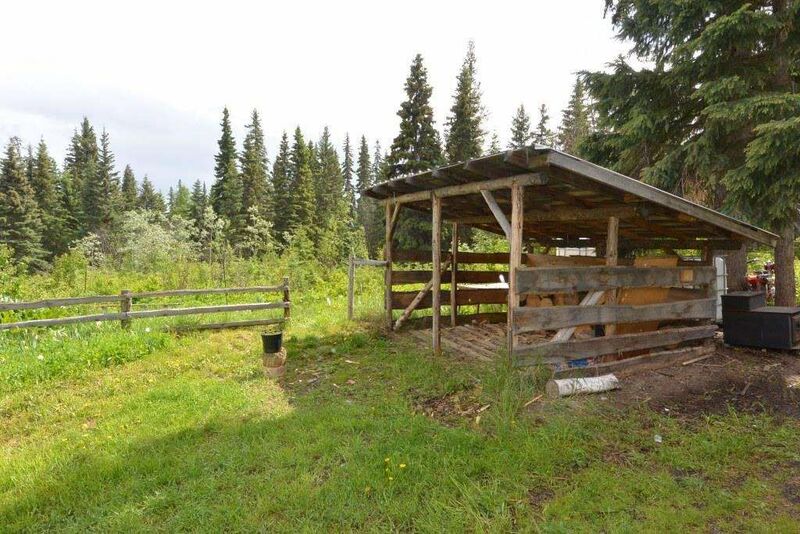 Well-kept cabin on nearly 7 acres located about 40 minutes east of Smithers on the back road to Houston. 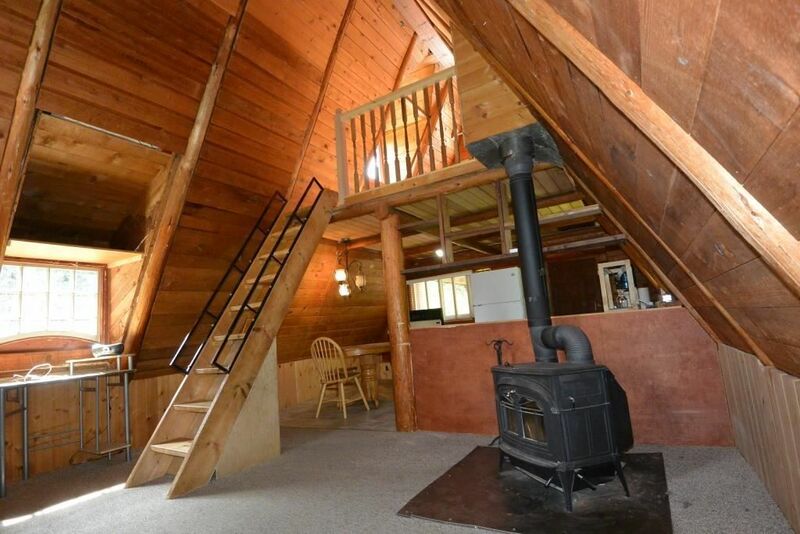 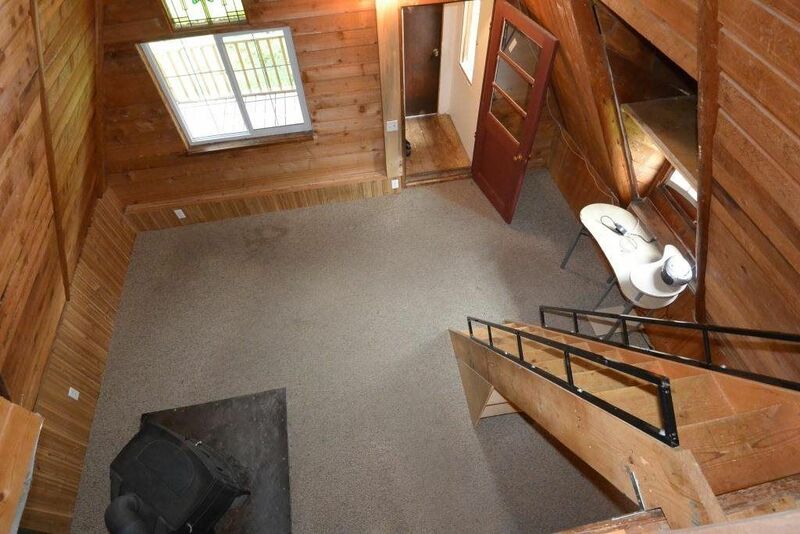 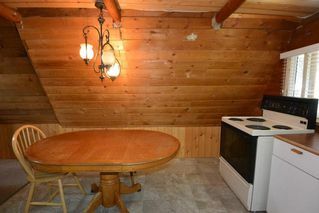 Great recreational getaway, hunting/fishing cabin--or for the more adventurous, could be used for year-round living. 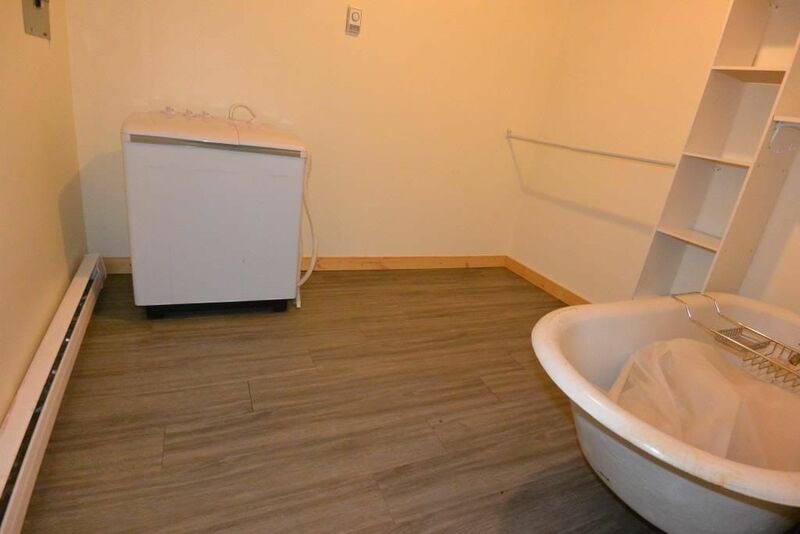 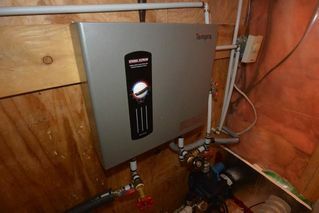 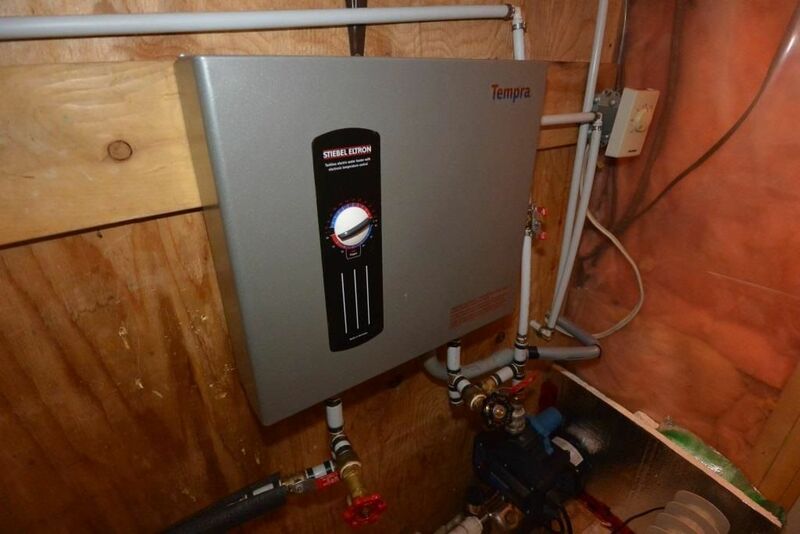 Features 100-amp electrical service, 1000-litre cistern, and an on-demand hot water heater, claw-foot tub and newer outdoor biffy. 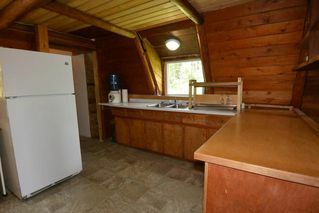 Wood stove and electric baseboard heating. 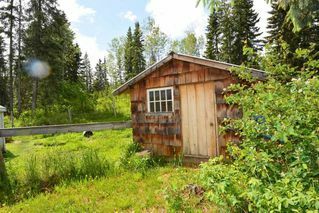 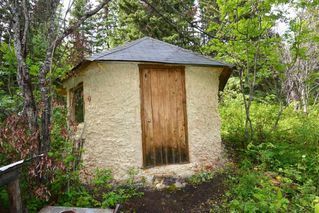 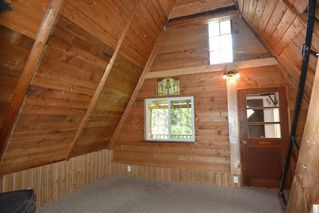 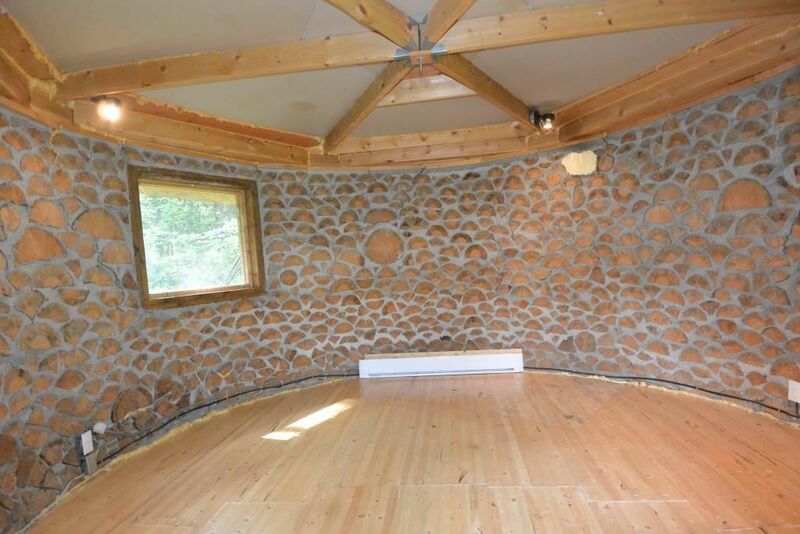 Lots of great outbuildings, including sheds/chicken coop and a heated cordwood studio/guest cottage. 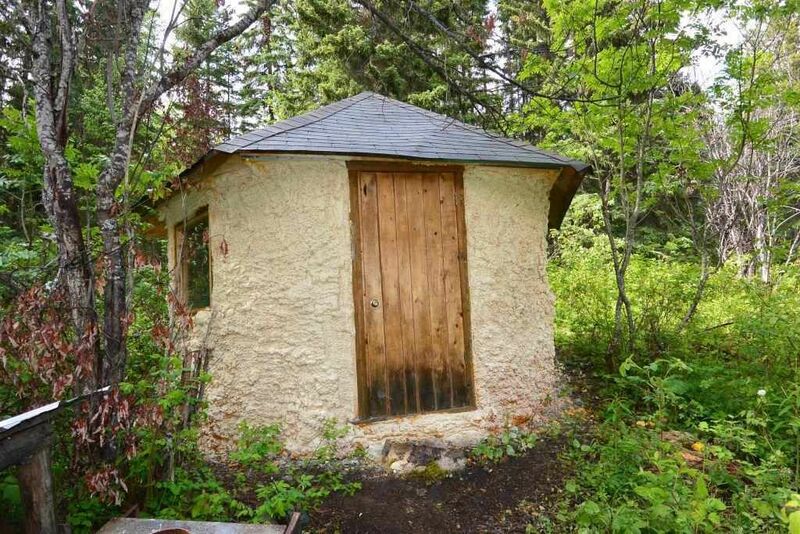 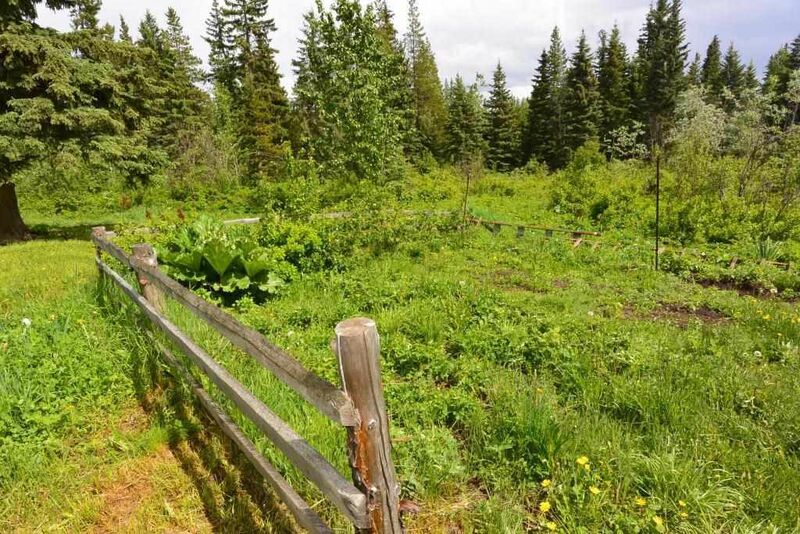 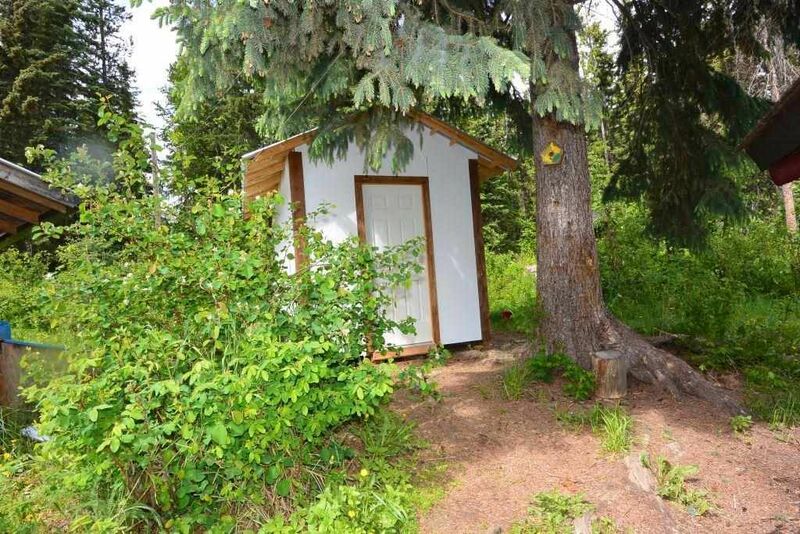 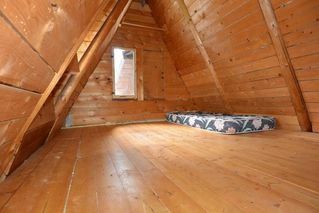 Super private and quiet location with mature trees, cleared areas and a nice garden plot. 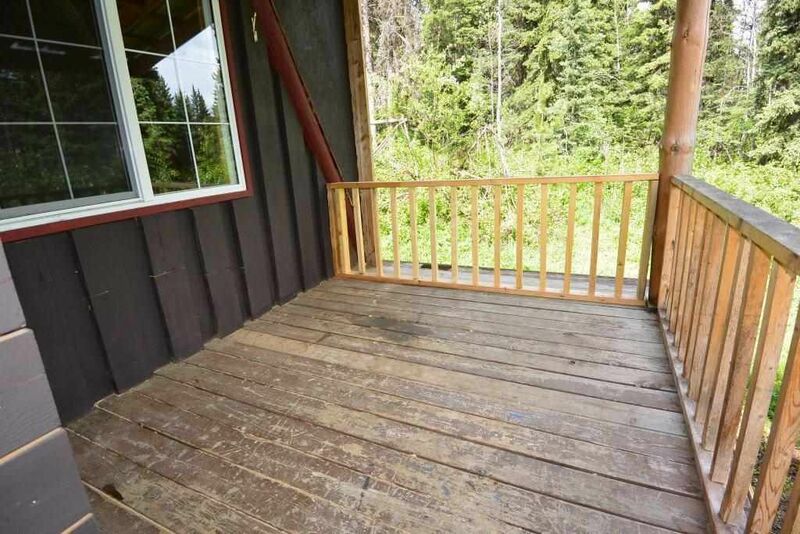 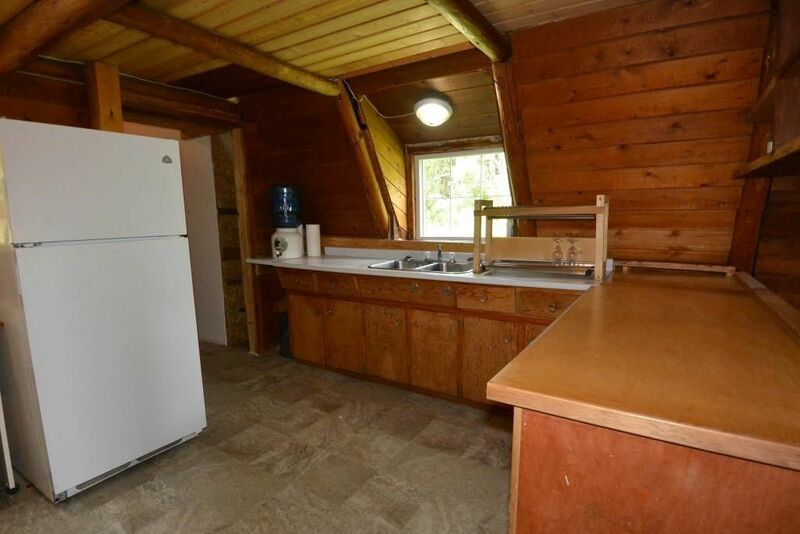 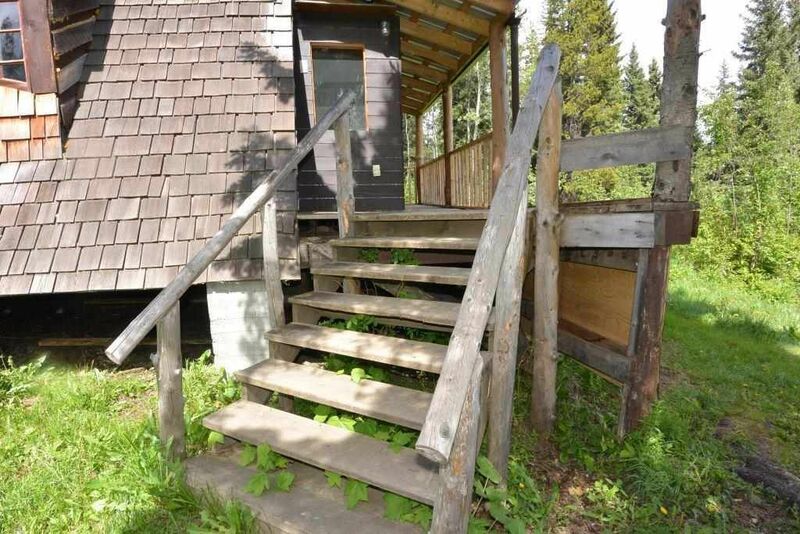 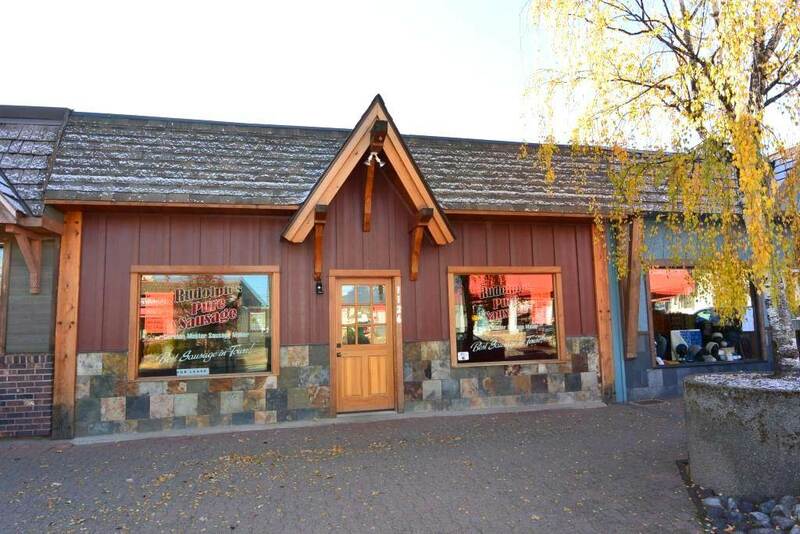 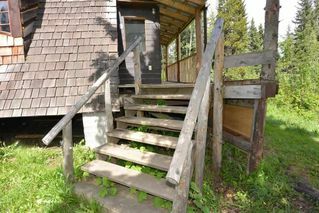 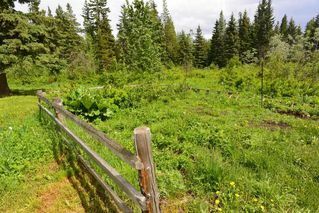 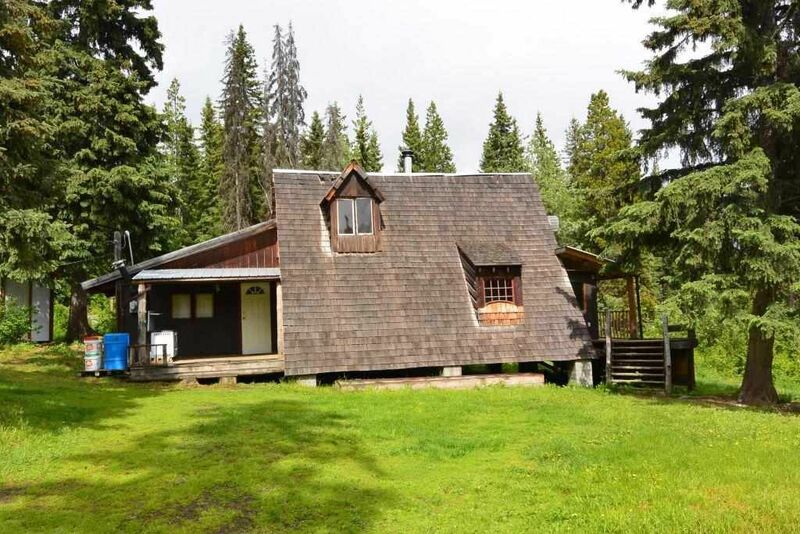 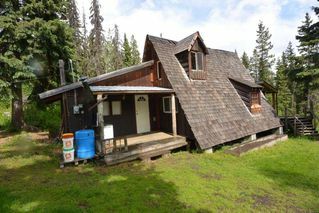 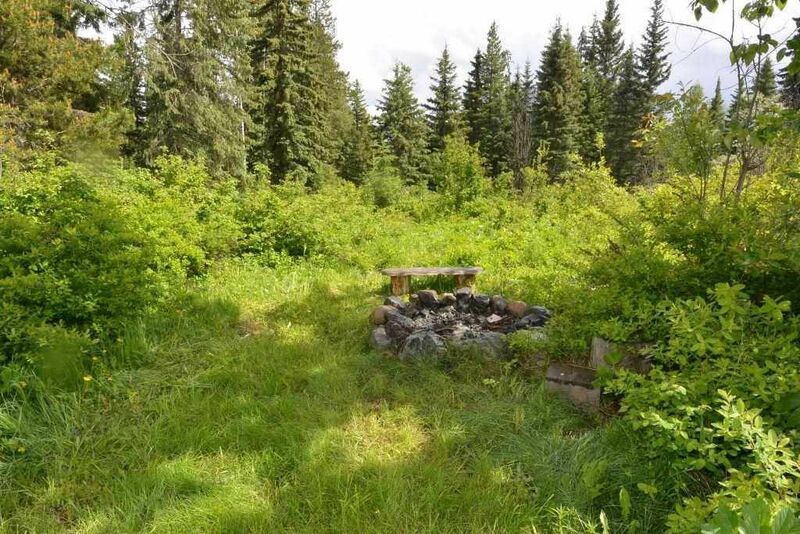 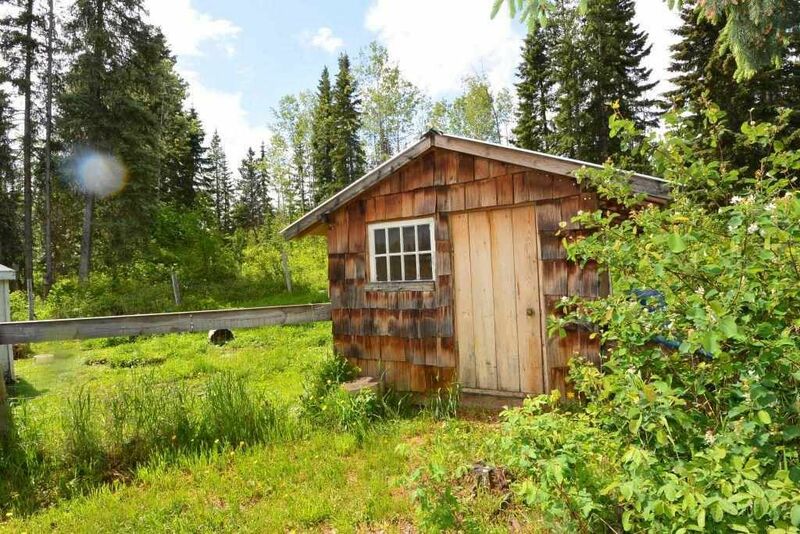 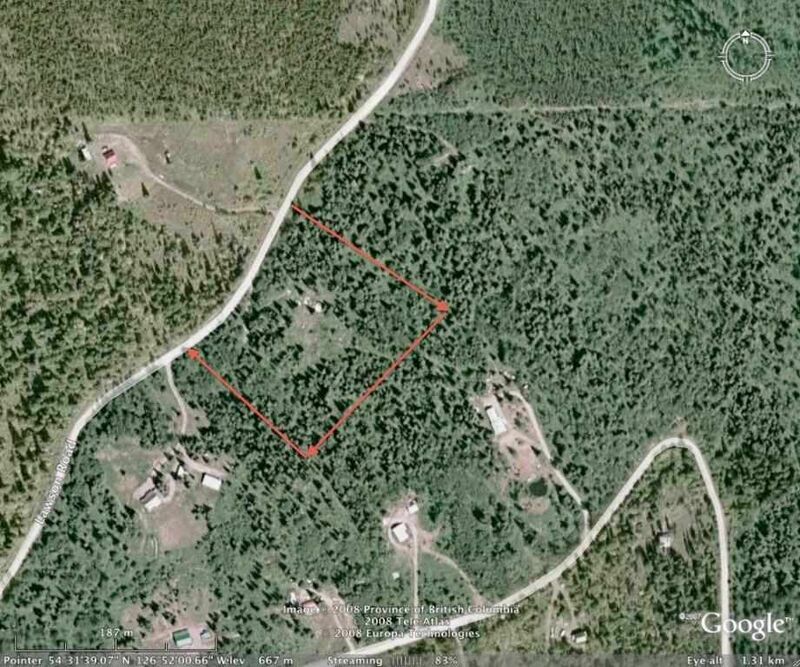 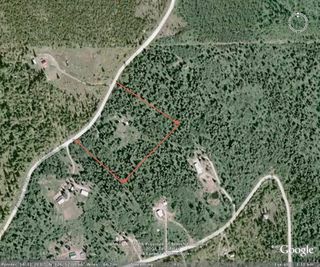 Near ATV/hiking trails, and fishing in Klingler Lake and the Bulkley River (only a short drive away).